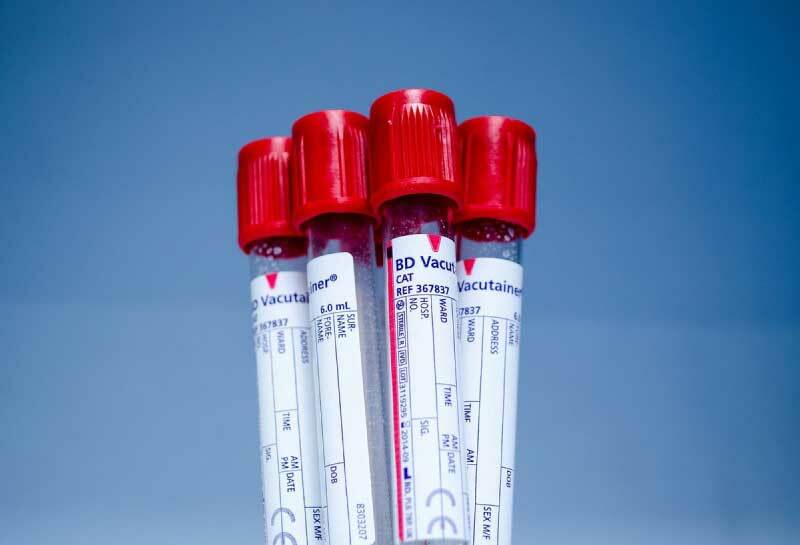 Blood testing and lab work is a staple at our medical facility. The convenience of having the ability to draw your blood on-site, as well as receive results from our lab makes the process simple for you. We offer blood drawing in both our Steamboat and Hayden clinics, and our doctors, nurses and medical staff ensure that your experience is highly professional, comfortable and quick. We understand that a very small percentage of the population actually enjoys getting their blood drawn, so we make sure to provide a speedy and effective service. No matter what type of blood work you need completed, our staff is highly professional and friendly, and will help you feel at ease. Whether you need to receive finger sticks or venipuncture, Steamboat Medical Group can provide what you need.